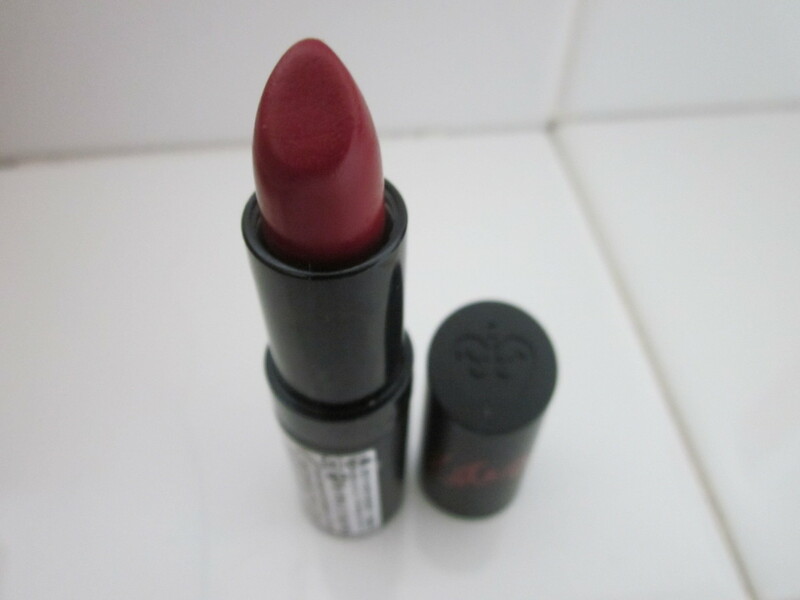 As you may remember, in my last blog post the Kate Moss Lasting Finish Lipstick in 01 was mentioned, so I thought I'd do a whole blog post on it because I love it that much!! it glides on smoothly, but i have to use a brush with this other wise i look like a clown, and that is not the look i'm going for. It lasts a long time but it's still moisturising and doesn't dry your lips out. You can even pat it on for a more natural look. Overall I think this lipstick is amazing, especially for the low price tag (£5.49)and i think i shall be buying more of them. I hope this has been helpful, don't forget to comment below if you have tried any more, or recommend different shades, or similar ones? 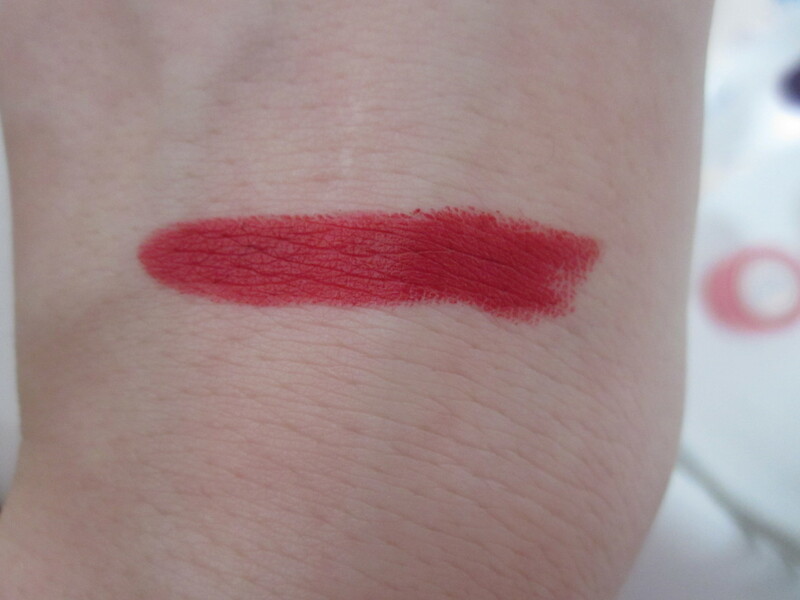 12 comments on "kate moss lasting finish lipstick review"
i love this color it is so pretty! i have never tried any kate moss lipstick before but now i real want to try it out. thank you! and have done, love it! 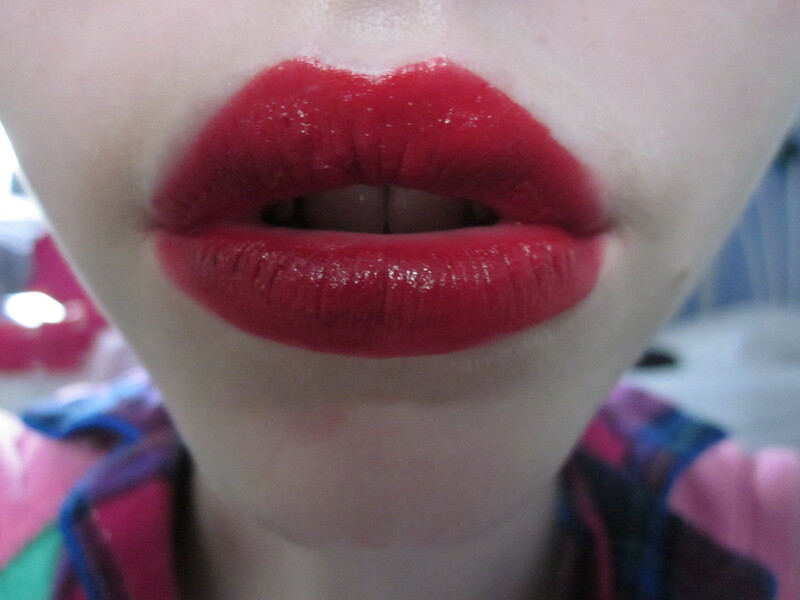 I love Kate Moss lipsticks, especially her Velvet collection. The colour looks great on you:) lovely review. me too! and thank you! lovely blog! Really want to try the Kate lipstick collection. What colours are your favourites!